You are entitled to be safe when you enter a place of business, a neighbor’s home, or other property. If you have suffered a fall or other injury, contact John Kelly today for a free consultation. Have you been injured while on the premises of a business or property owned by another person? If so, you may be entitled to compensation for your injuries. At The Kelly Law Team we are experienced in premises liability; we can explain what is involved in your case and how to prove it. We offer a free, confidential consultation for personal injury cases; contact us today, find out what rights you have and how we can help you pursue your damage claim. Premises liability is a legal concept under which those who own and occupy land, buildings and other facilities are responsible to protect those who enter their property. As a result they may, under many different circumstances, be held liable for any injuries suffered by those individuals. Many personal injury cases fall within the category of premises liability. Contact the Kelly Law Team today to determine if your personal injury case can be classified as a premises liability case. An invitee is someone who is on the property with permission from the property owner, and must be there either to conduct business or because the property is public property. A licensee is a person who has permission from the property owner to be on the property but does so to pursue their own interests or amusement, instead of for business purposes. Friends, neighbors, and family are generally classified as licensees. Property owners are generally not liable for injuries sustained by adult trespassers through negligence; however, the issue of who is or is not the trespasser may not always be clear. Trespassing cases become even more complex if there are children involved. It is important that you speak to an experienced Phoenix personal injury attorney to understand the details of your premises liability case. Where the business was aware of the condition. Where the business should have been aware (say, through the passage of time) of the condition. Where the condition was created by someone employed by the business. Where the business utilized a method of operation that should have led it to anticipate that a dangerous condition would arise. Violent attacks, sexual assaults, and similar events lead to catastrophic injuries – physical and psychological – for the victims. It is not uncommon for criminal and violent acts resulting in personal injury to occur on a property owned and/or operated by a business. A typical example is a mugging taking place in the parking lot of a mall, at an apartment building, or at an office. These and other questions can provide the basis for establishing liability (due to negligent security) on the part of the business. The Kelly Law Team will work to determine if the business is liable for your injuries. Just because someone was injured on a property does not mean that they are automatically entitled to compensation, or that the property owner or operator was negligent. It must be shown that the property owner or operator was negligent. 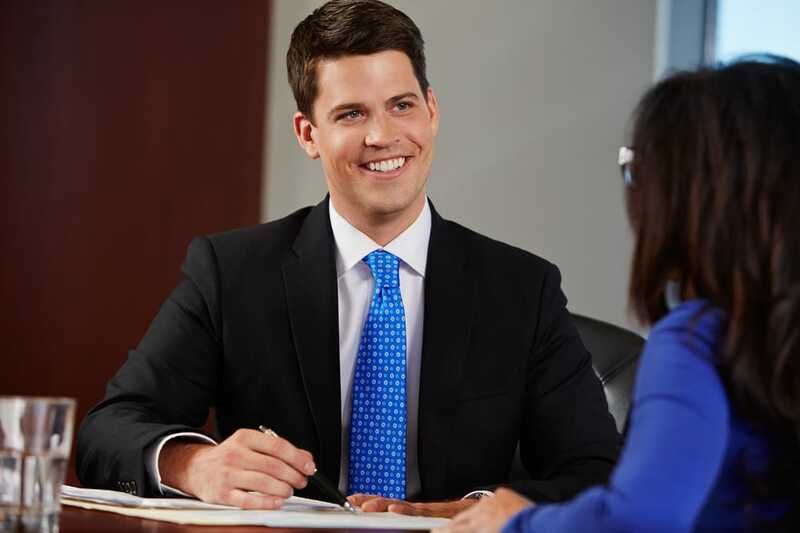 John Kelly is an experienced Phoenix attorney who knows the right questions to ask to prove your case. The legal system can be complicated and you may be entitled to more than you think, contact The Kelly Law Team and get an experienced Phoenix lawyer working on your case today. Kelly Law Team was awesome! Client description of her experience.